Gillian Jacobs is most known for her roles in the comedy realm. She gained public recognition for her quirky role as Britta Perry in NBC’s Community, which lasted for six seasons. She has since recently been seen in Netflix’s comedy Ibiza. Her role in Larry would be a departure from her usual material. Azhy Robertson has several movies under his belt, having appeared recently in Juliet, Naked alongside Rose Byrne (Peter Rabbit) and Ethan Hawke (24 Hours to Live). He is next set to appear alongside Scarlett Johansson (Avengers: Infinity War) and Adam Driver (BlacKkKlansman) in an untitled Noah Baumbach Project. The story of Larry focuses on a troubled young boy (Robertson) and his family who become the target of a monster that materialized through electronic devices such as smartphones and tablets. The film will be a feature-length adaptation of Jacob Chase’s horror story of the same name. Amblin Partners acquired the rights to turn writer-director Jacob Chase’s horror short, Larry, into a feature-length film back in February of this year. The Picture Company partners Andrew Rona and Alex Heineman will produce. The horror movie will be written and directed by Chase. Shooting for Larry is set to start on October 2. 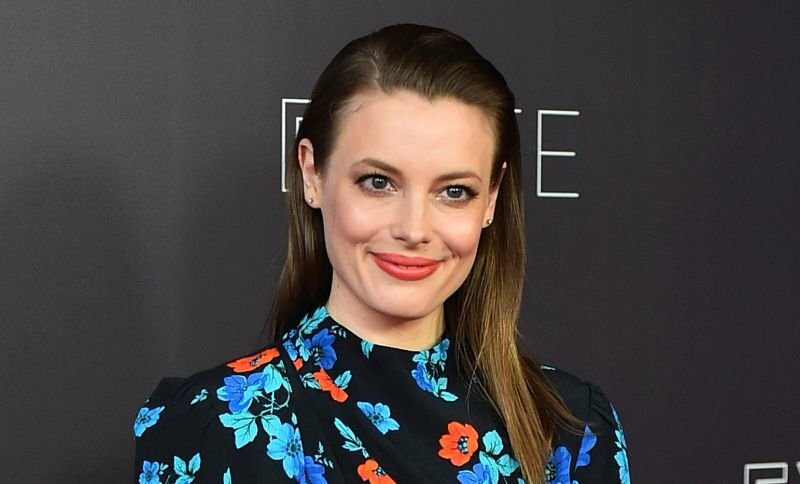 The post Gillian Jacobs Joining Jacob Chase’s Horror Thriller Larry appeared first on ComingSoon.net.